Do you want to know when and where the next show is? You'll find all the relevant information below. in Houston, Texas this year! 20 of Jacqueline's most stunning quilts will be there at the Show and Festival. 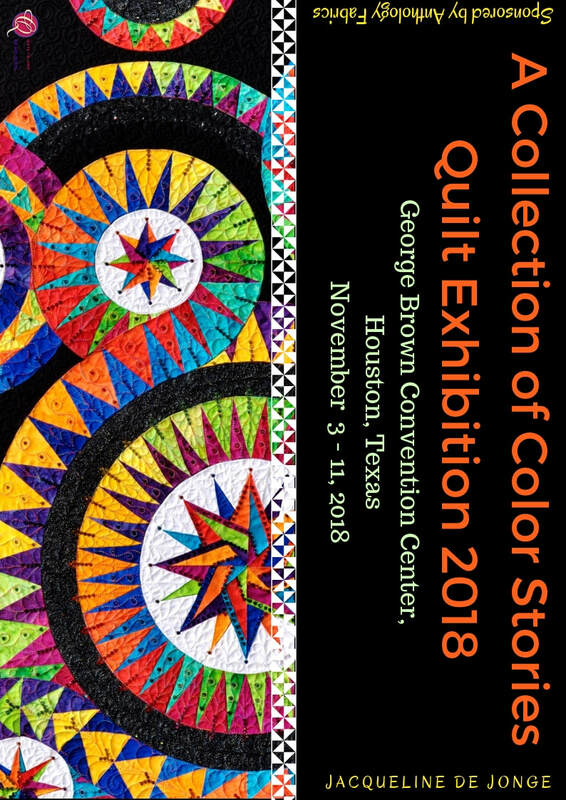 We will display a wonderful selection of the stunning Rainbow Collection and we've chosen some beauties from the recent quilt collection Jacqueline's made with her own batik fabrics she designed for Anthology Fabrics. 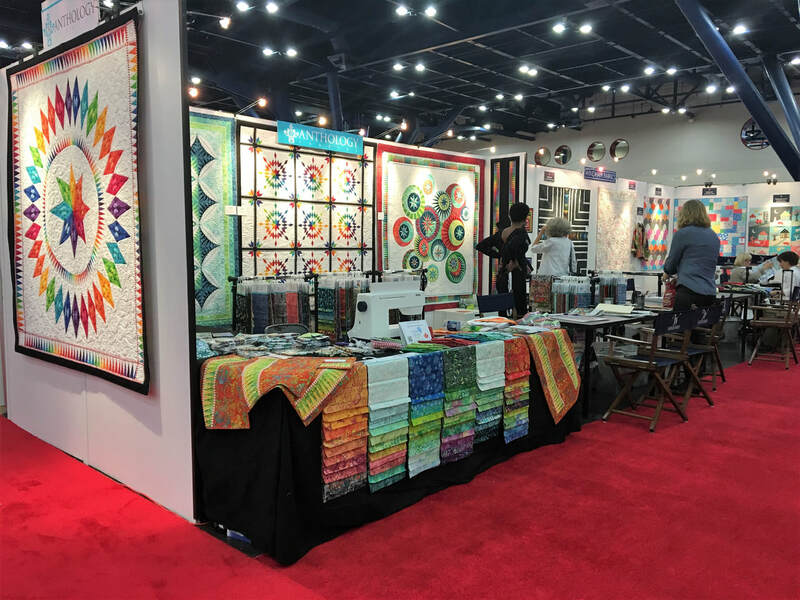 Every year Jacqueline is invited at the International Quilt Market in Houston, Texas by Anthology Fabrics and Windham Fabrics. At Market Jacqueline's presenting her new patterns which she designed this year. 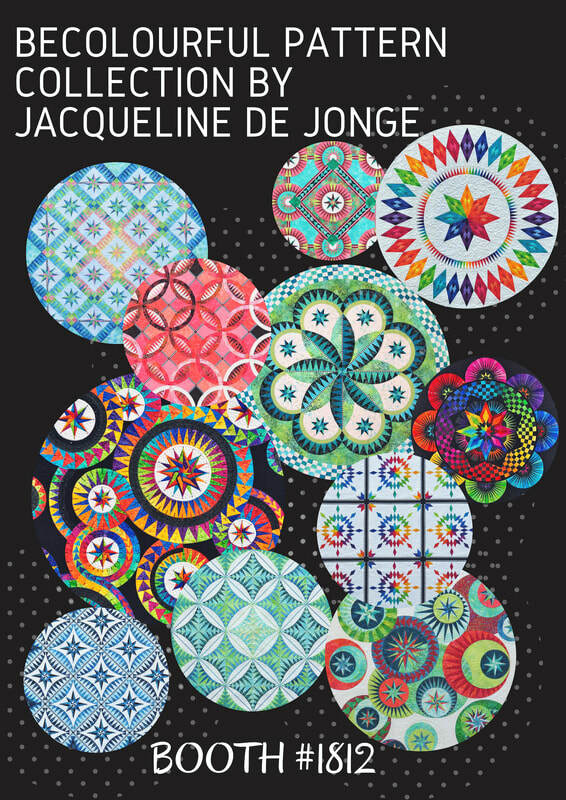 Also at Market is the presentation of the new batik collections Jacqueline designs for Anthology Fabrics. 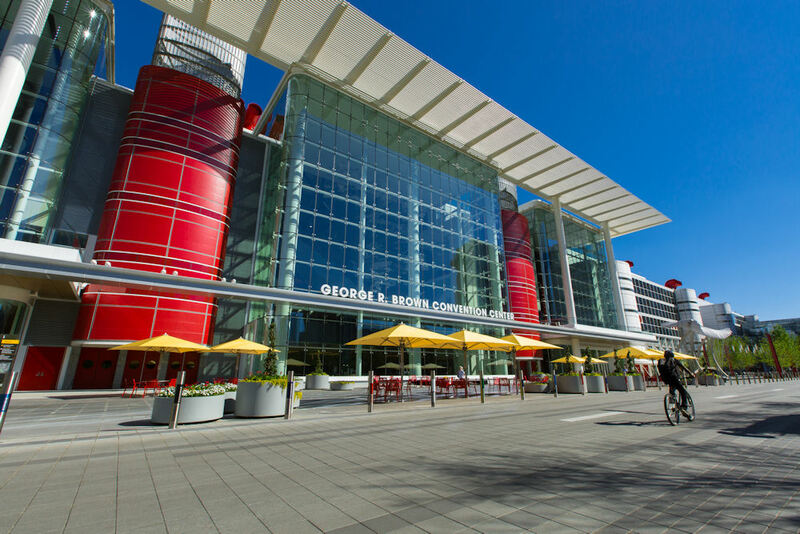 ​Market is a credentialed trade show, and not open to the general public. 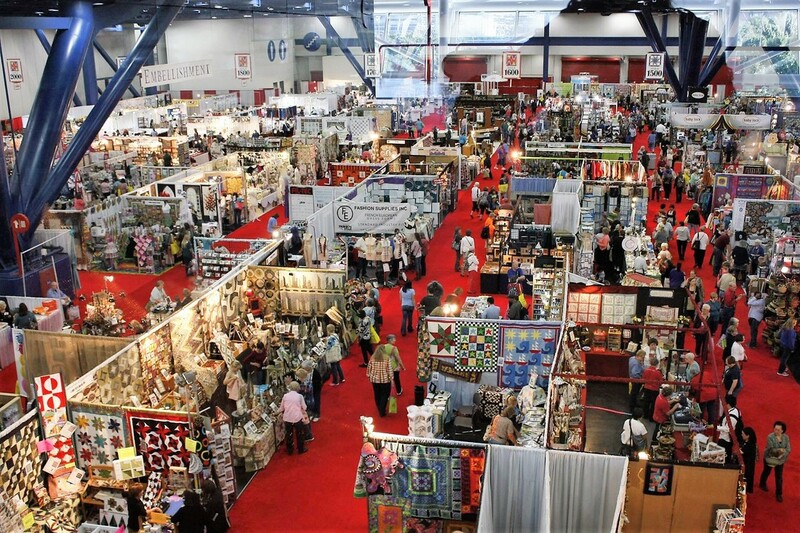 This year we will be not only at the International Quilt Market but also we will attend Festival! Together with our friends from "The Quilt Foundry" from Maumee, Ohio, we will be there to help you choosing the patterns of your choice. We can advise you what batiks to choose and be there to say hi to all of you. Jacqueline has time for a meet and greet if you're a groupie ;) and of course she's always willing to sign your pattern, the coffee table book or anything else you've purchased. 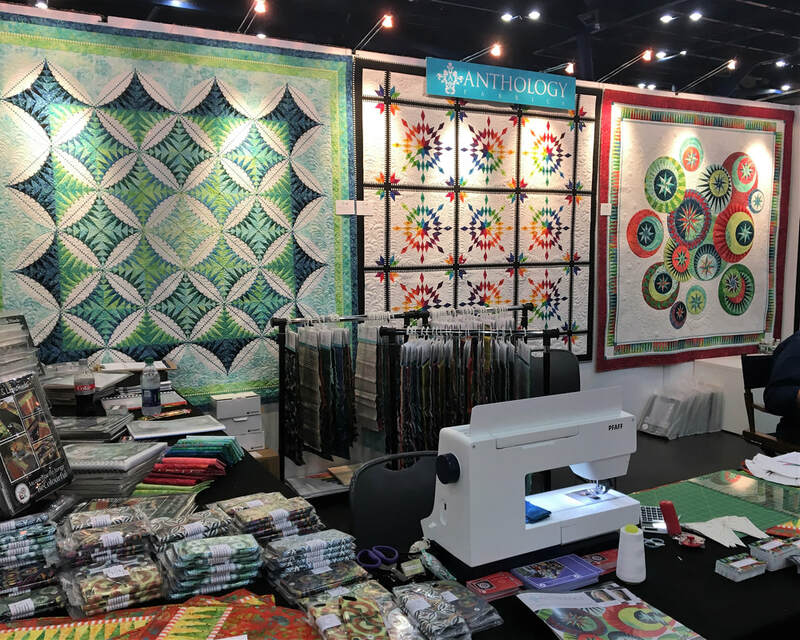 We will be at booth #1812, so don't forget to stop by and buy yourself one, or more, of Jacqueline's beautiful collection of patterns and the perfect fabric kit that you've always dreamt of. The second day of Festival..
A lot of men and women from all over the world, eager to come in and join the International Quilt Festival. All in all, join the line and step into the world of a day at Festival! 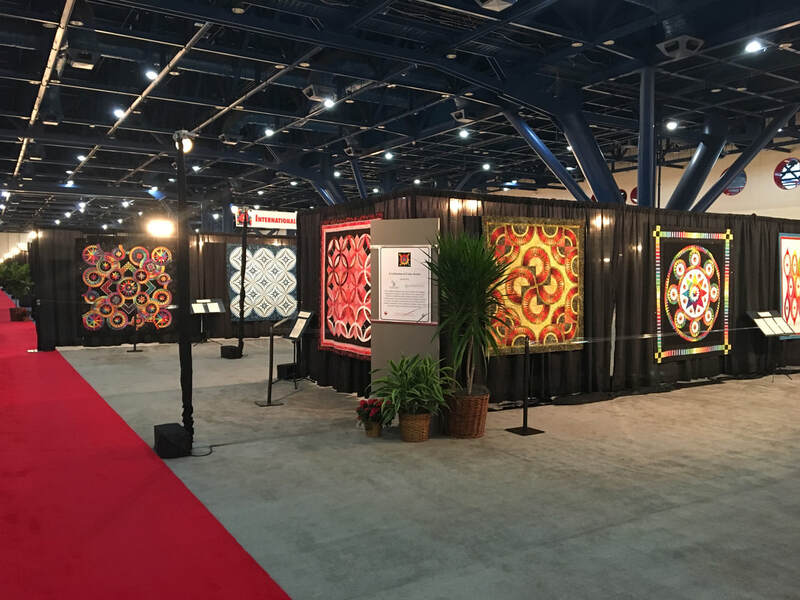 ​Each year in October, we're taking off to the USA for the International Quilt Market and the International Quilt Festival in Houston, TX. These two, Market and Festival, are the biggest of their kind in the US. And we love being there! It's inspiring and the atmosphere is great! We love meeting all those wonderful people, the retailers and the store owners from all over the world! In this short video we'll show you a day at Market. 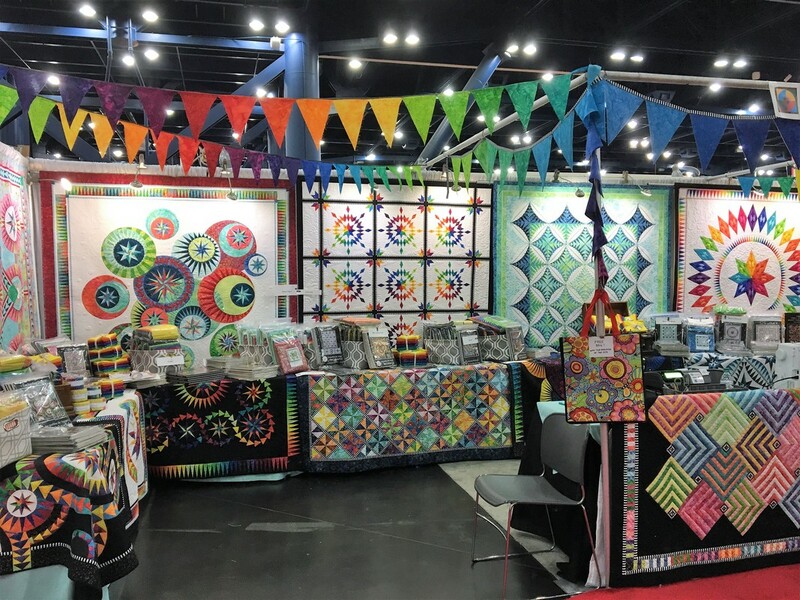 So, come on, open the door and join us at the International Quilt Market! All designs, patterns, images and text are © 2004-2019 copyright BeColourful; by Jacqueline de Jonge. Reproduction of any kind is expressly prohibited without written consent.